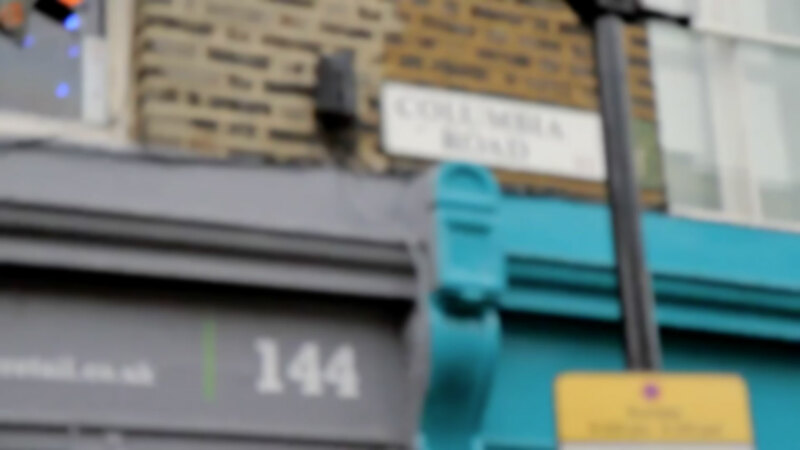 Columbia Road is a digital growth consultancy. We help companies get more revenue and more customers in the digital era. 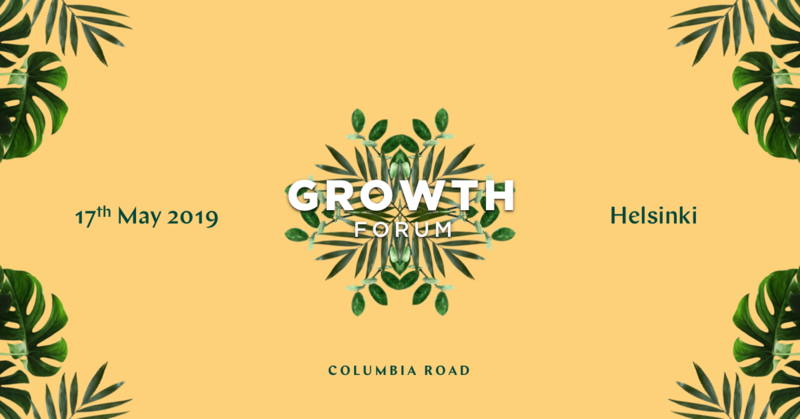 Growth Forum brings together visionaries, CEOs and growth agents, who are ready to reap success from digital sales. Learn from Sean Ellis, Marimekko, Elisa, Reima and others how they have enabled digital growth in their organisations and what have been their biggest downfalls, wins and learnings. Honourable mention in Digital Skills — given by our clients. Make growth opportunity ideation a continuous part of your business processes and learn to identify new opportunities. This canvas helps you to go through all key elements that should be addressed when running a growth hacking cycle for a particular market or customer segment.